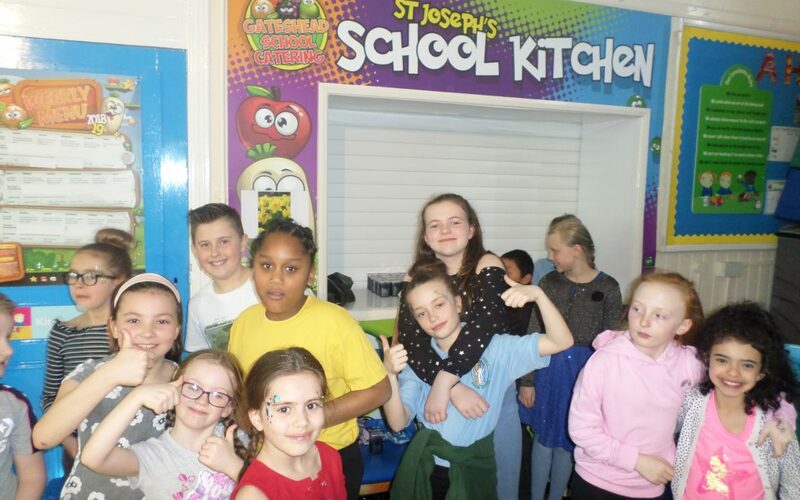 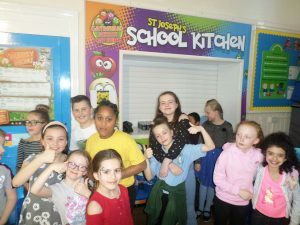 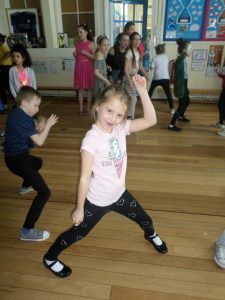 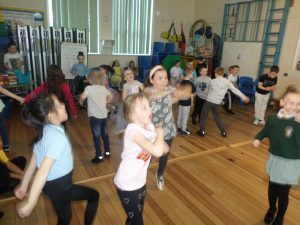 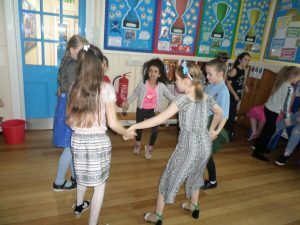 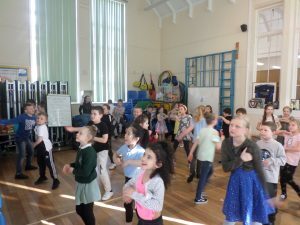 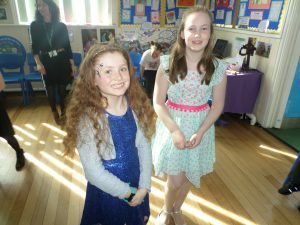 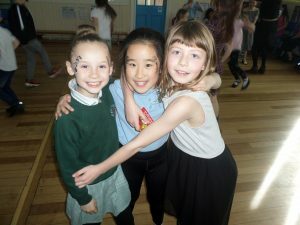 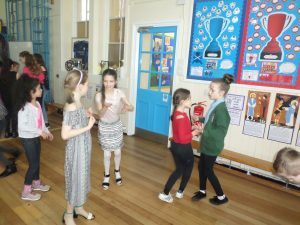 Our School Council organised a hugely popular ‘Spring Fling’ disco this term to raise money for school funds. 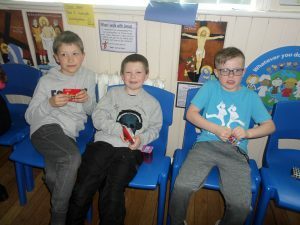 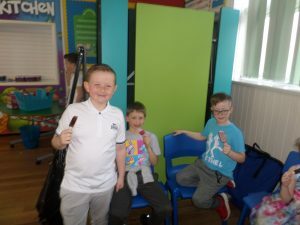 After selling tickets, plus a tuck shop, the amount raised was £150.00. 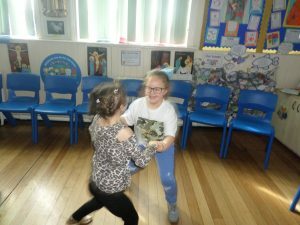 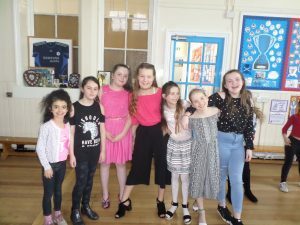 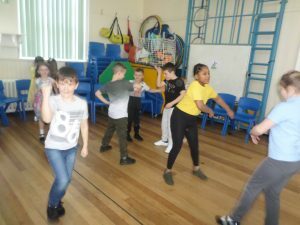 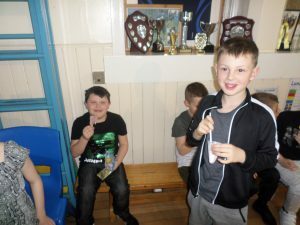 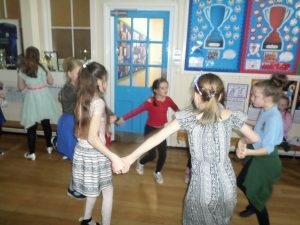 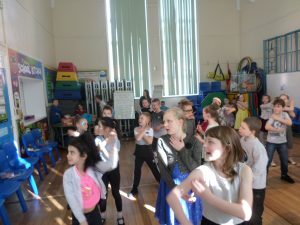 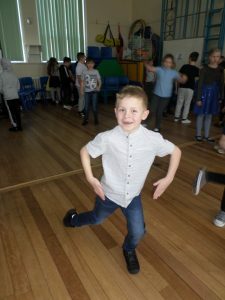 Mrs McDermott (who also attended the disco and ‘showed-off’ her fantastic flossing skills) said that the night had been a great success and that the dancing skills on display were particularly entertaining!